Payment comments now work as expected. On iPhone Sales reports now work consistently. Adding Collection Type to Collections now works as expected. Interface changes to buttons making iPad usage more intuitive. 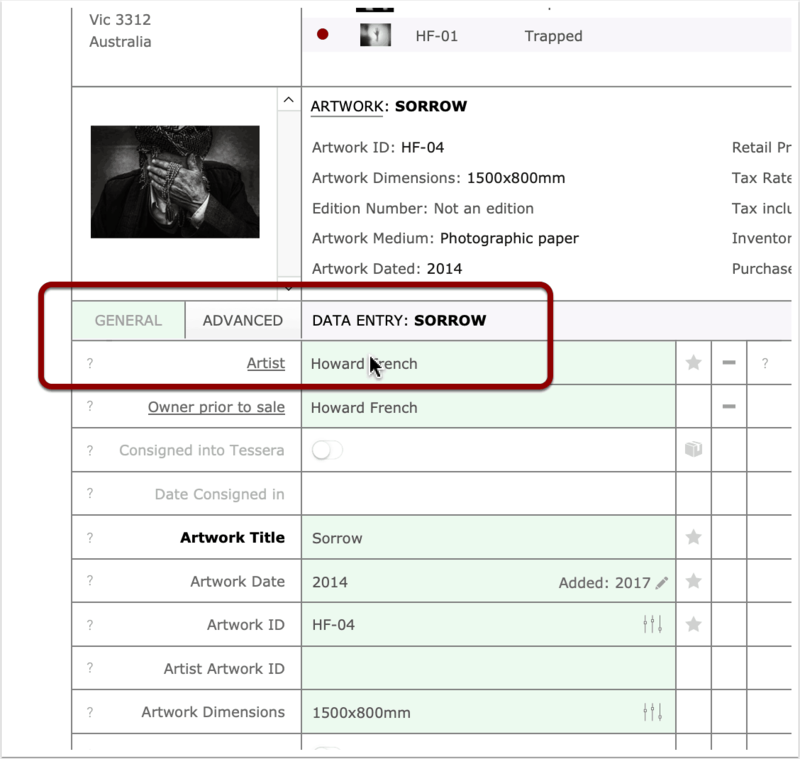 There is now the ability to specify four fields on the LIST screen giving users a more customisable interface. The more advance features of Tessera are now accessed under a separate tab on screen giving a simpler interface for most users.